" Creativity is...seeing something that doesn't exist already. You need to find out how you can bring it into being and that way be a playmate with God. " Graffiti Writer as well as in our conflicted egocentric society. Graffiti daresto show us what we've become !! to grips with, especially if you're in denial of any complicity! 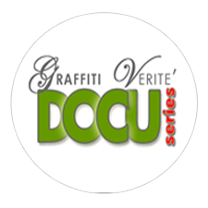 Graffiti mirrors the best and worst elements of our society... period,"
GV3 is a poetic voyage, a meditation into the iconography of Graffiti Art featuring an eclectic soundtrack as it's emotional and intellectual core. GV3 is a compelling sensorial experience, shockingly honest and defiantly politically incorrect. 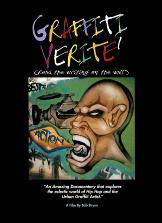 GV3 follows in the Golden footsteps of Bryan's documentaries Graffiti Verite' and GV2: Freedom of Expression? which are both considered urban classics and are currently in world-wide distribution (www.graffitiverite.com/c-stores.htm). GV3 has won "Best Documentary" from the Freaky Film Festival, "The Award of Distinction" from The Communicators Awards, the "2001 Audience Choice Winner for Documentary" from the Texas A&M Film Festival, "Videographer Award of Distinction" from the Videographer Awards, as well as chosen as the official selection in over 35 International Film Festivals and many more honors. controversial underground Graffiti Art Movement.  the historical / artistic significance and impact of Graf. on track in this complicated matrix known as Graffiti Art.